Recognized artistes in the Northern part of Nigeria whom have made tremendous efforts in the Music industry. His form or Style of Music is Bilingual, English & Hausa. 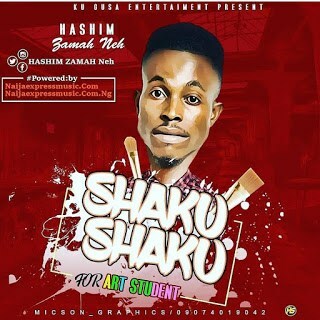 Buta” & “Zero to Hero”, L. Shaku-Shaku for the Art students is another Fresh package strictly for the Streets.